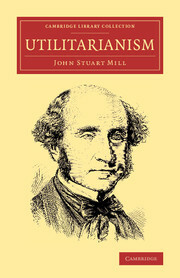 Nicholas Capaldi's biography of John Stuart Mill traces the ways in which Mill's many endeavors are related and explores the significance of his contributions to metaphysics, epistemology, ethics, social and political philosophy, the philosophy of religion, and the philosophy of education. 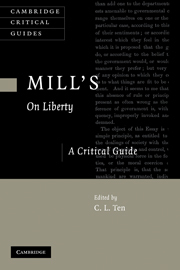 Capaldi shows how Mill was groomed for his life by both his father James Mill and Jeremy Bentham, the two most prominent philosophical radicals of the early 19th century. 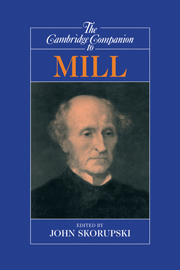 Mill, however, revolted against this education and developed friendships with both Thomas Carlyle and Samuel Taylor Coleridge who introduced him to Romanticism and political conservatism. 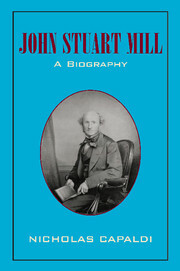 A special feature of this biography is the attention devoted to Mill's relationship with Harriet Taylor. 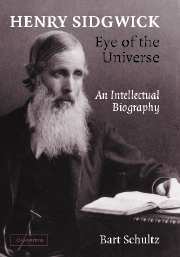 No one exerted a greater influence than the woman he was eventually to marry. Capaldi reveals just how deep her impact was on Mill's thinking about the emancipation of women. Nicholas Capaldi was until recently the McFarlin Endowed Professor of Philosophy and Research Professor of Law at the University of Tulsa. 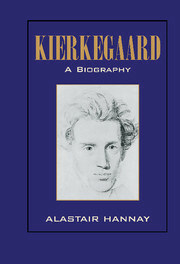 He is the founder and former Director of Legal Studies. 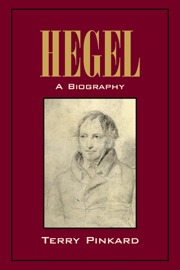 His principal research and teaching interest is in public policy and its intersection with political science, philosophy, law, religion, and economics. 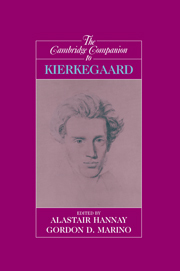 He is the author of six books, including The Art of Description (Prometheus, 1987) and How to Win Every Argument (MJF Books, 1999), over fifty articles, and editor of six anthologies. He is a recent recipient of the Templeton Foundation Freedom Project Award. 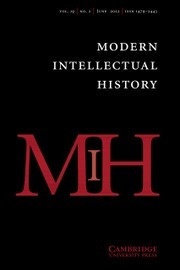 "Capaldi's intellectual biography passes, with flying colors, the important test for the success of a biography: after reading it, I have both a sense of having learned a great deal and a desire to learn more about the part of history that both influenced and was influenced by John Stuart Mill."